India’s most popular mobile app for personal transportation, today announced that it has entered into an exclusive partnership with Mahindra First Choice Services (MFCS), India’s leading and fastest growing chain of multi-brand car workshops, and part of the USD 16.9 billion Mahindra Group, in a bid to offer discounted car maintenance services to driver-partners on its platform. Mahindra First Choice Services has over 79 workshops pan India and will offer repair services to Ola drivers across all workshops. This move further strengthens the ecosystem for drivers that Ola is bringing together - car manufacturers, banks, financiers, fuel companies and more, to offer benefits at scale to drivers registered on its platform. With this partnership, Mahindra First Choice Services will offer two tailored packages for drivers registered on the Ola platform - Periodic Maintenance Package covering routine maintenance and services and a Cosmetic package for upkeep of internal and external aesthetics of the car. Mahindra First Choice Services will also conduct ‘Driver Melas’ every quarter to offer quick service at specific workshops. Drivers will stand to win freebies like car fresheners and dashboard mementos on getting their car serviced at Mahindra First Choice Services workshops. Pranay Jivrajka, COO – Ola, said, “Our partnership with Mahindra First Choice Services is another step towards ensuring that drivers on the Ola platform get the best of business benefits from our partners, helping them professionally and personally. This partnership with Mahindra First Choice Services will help drivers with considerable savings on maintenance and upkeep of their vehicles, resulting in better experience for users. YVS Vijay Kumar, CEO-Mahindra First Choice Services, said, “We are excited to partner with Ola in their effort to bring immense professional value to their partners. This opens up an opportunity for us to serve thousands of drivers from across the country. Ola has been focused on creating a strong ecosystem by bringing together multiple stakeholders to help drivers focus on their core business as entrepreneurs. This partnership with Mahindra First Choice Services comes close on the heels of Ola’s first of its kind tie up with The Indian Oil Corporation Ltd.
to offer cash backs to all its drivers when they fuel their vehicles at Indian Oil fuel stations across the country, leading to substantial savings. In the past, Ola has partnered with car manufacturers like Hyundai, Maruti, Mahindra, Toyota and others to offer cars to drivers at discounted prices. It has also brought on-board, banks and NBFCs such as Shriram Finance, Syndicate Bank, Cholamandalam Finance and Mahindra Finance to offer loans at lower interest rates and minimal down payments. 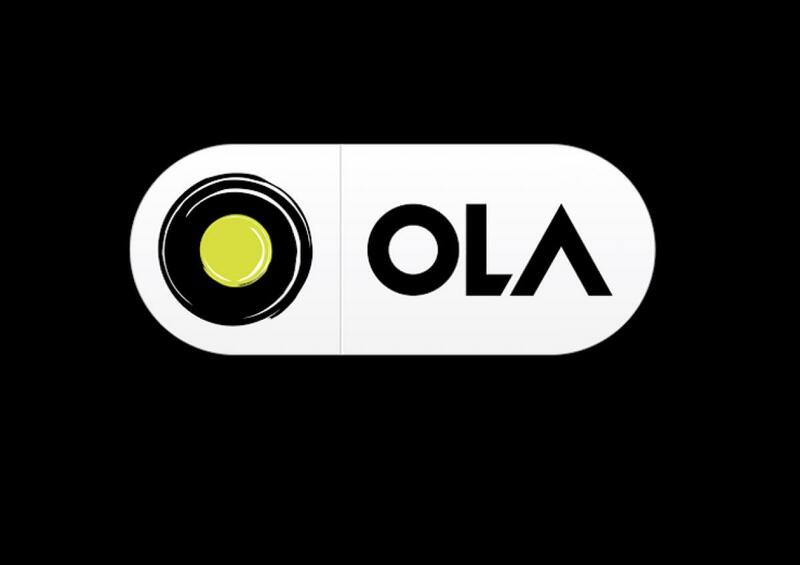 Ola had also launched ‘Ola Pragati’ in partnership with SBI, a tailor-made repayment program to enable its drivers to take loans at lower rates and repay installments on a daily basis.